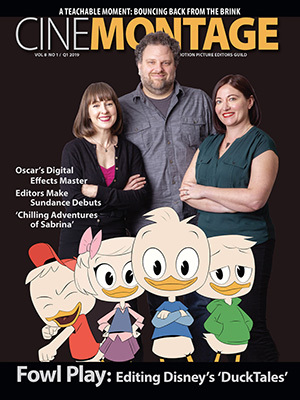 Reprinted from Variety by Kristopher Tapley on January 18, 2019. 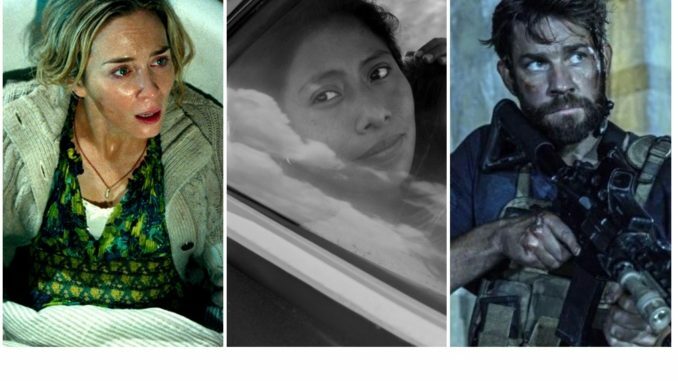 On the film side, First Man, Mission: Impossible – Fallout, A Quiet Place and Roma led the way with three nominations each. Musical dramas Bohemian Rhapsody and A Star Is Born received two, as did The Favourite. Among broadcast entries, The Handmaid’s Tale, Tom Clancy’s Jack Ryan, Vikings and Westworld each landed three nominations. Previously announced, director Antoine Fuqua will receive the MPSE’s Filmmaker Award, while sound editor Stephen Flick will receive the group’s Career Achievement Award.